You just want 20 minutes of quiet... so you can get things done. Notice a better attitude when you have simple go-to activities to keep her out of your hair. Keep him busy without having to completely focus on him, but still create memories! Not feel guilty when you don’t have the time to do the activity with him! Spend more time together when you're able to, and not feel guilty when you don't: have a supply list and an independent activity ready to do each day! There is no one-activity-fits-all. But if you take a moment to tell me about your situation, then I can prepare you the best I can for these activities during this challenge. You get nothing done during the day but playing with her… if you say no, she cries or runs straight to the tablet… You are tired of pushing cars around, roaring like a dinosaur and crawling all over the floor pretending to be whatever… You are exhausted! Join early to get additional activities and challenges before the challenge starts! Join this challenge to encourage your child to play on their own! 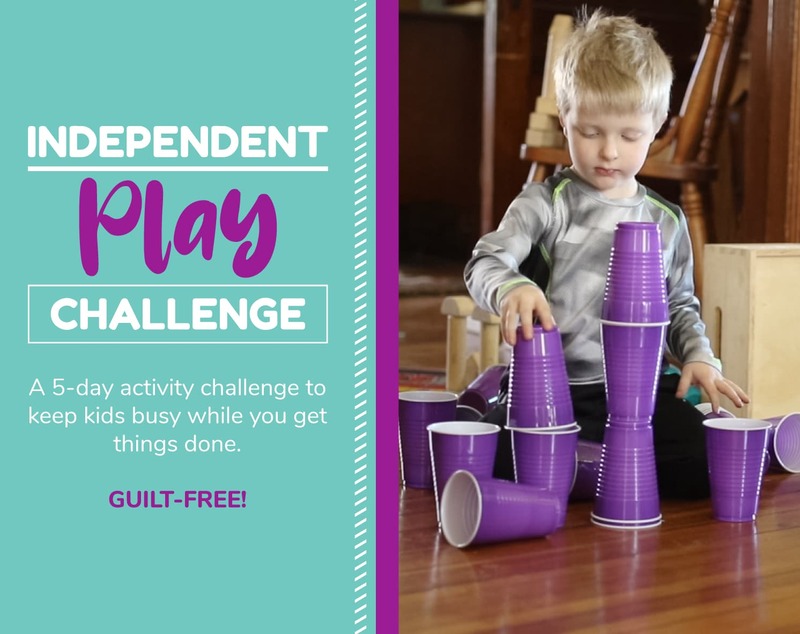 For 5 days you’ll receive an independent activity each day that is perfect to encourage your child to play without you when you need to get things done. Such a lifesaver for us when I need to get things cleaned up or get lunch ready, or just need a moment to BREATHE! Being the parent you want to be doesn't have to be a struggle. Doing the laundry, the dishes, calling a friend…. it’s a huge struggle to do any of these things when you’ve got your toddler or preschooler in your hair, begging you to keep playing. It may seem that you can’t manage to do anything if you’re not directly involved ALL. THE. TIME. Let alone be creative and actually do activities with your little kids when you are able to spend that time together. I feel that overwhelm (and the guilt) too. I want to spend quality time with my kids, but I also need to do things around the house, and get my work done too. I want to make memories for them to look back on when they remember their childhood. This is a primary parenting goal of mine. However… we all need to take care of ourselves too, and get our stuff done as well. Simple open-ended activities are key! 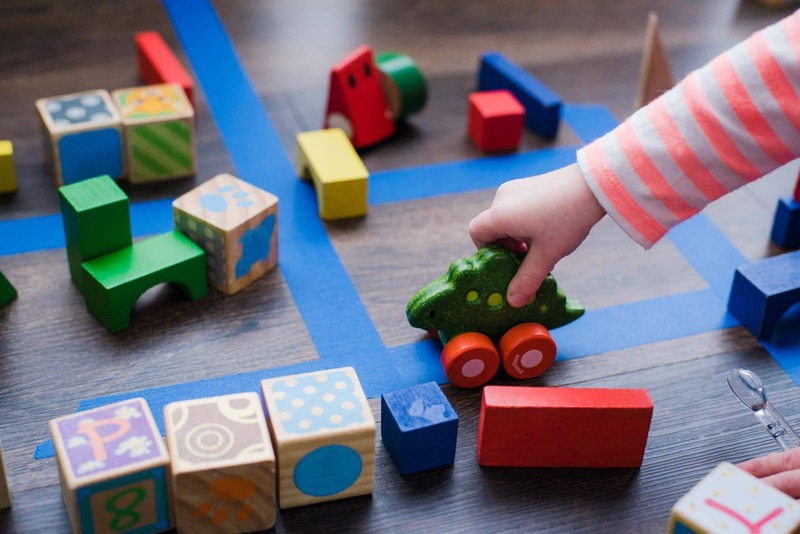 By doing independent play activities, you’ll find that you’ll be able to step away and get your work done when you need to, and then you’ll have more energy and time to spend with them! 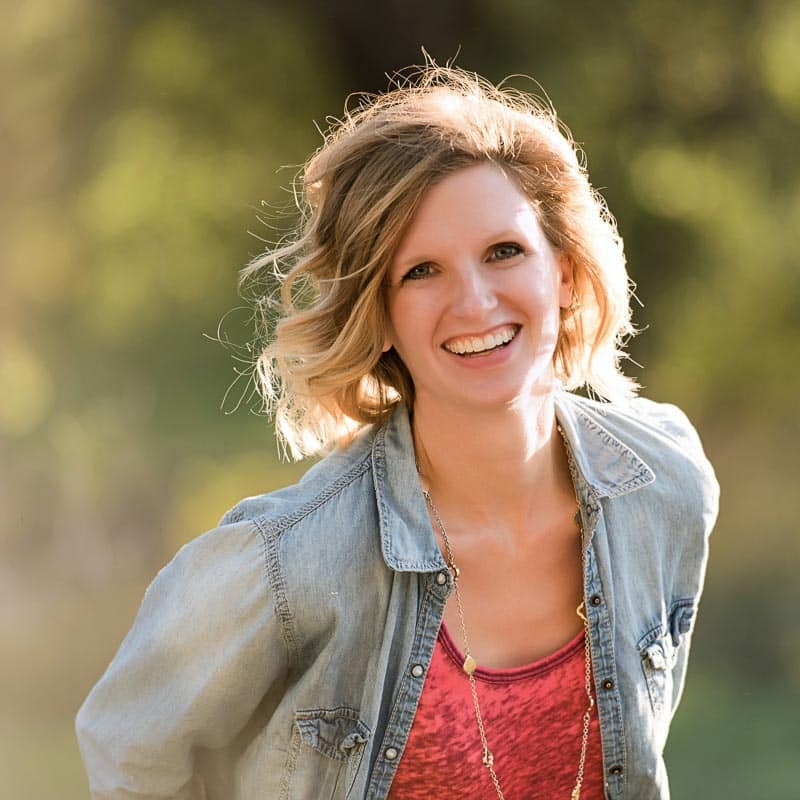 I’m a stay at home mom of 3 active boys running a business from home. I’ve needed those 20 minutes of quiet, I’ll be the one challenging you to be the parent you’ve always wanted to be, guilt-free. Who is this play challenge for? Parents of 2-5 year olds to do at home! Some older or younger kids will be able to join in too, just be ready to ask in our private challenge group for help adapting it to your child’s age — the group is a goldmine for information like that!